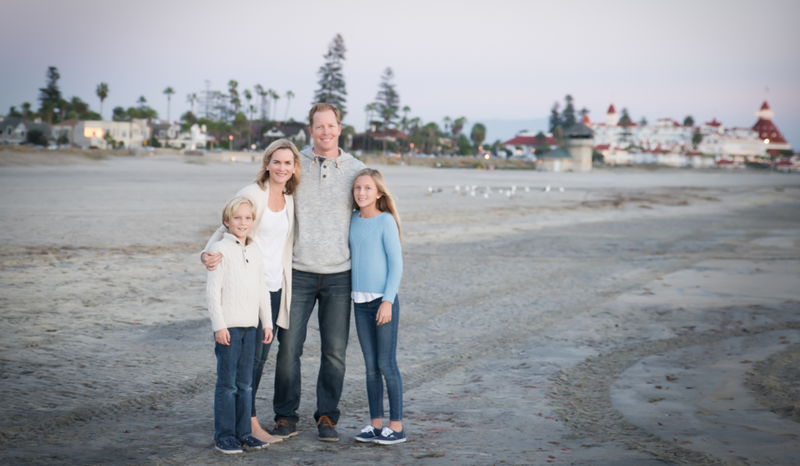 We bought our first home here in 1999 and I started thinking about the idea of creating a publication that covered Coronado for locals, visitors and most of all, provide an online community for our readers. The first version was launched in 2002 and the response was overwhelmingly positive. We’ve been growing ever since. eCoronado.com continues to be the most read online newspaper for Coronado, CA. We cover news, events, business, Coronado High School, people and most of all, this amazing community of residents and visitors. Thousands of locals and visitors use the site each week. Much of our success is due to our incredible staff of writers and team members. Thanks for your readership we look forward to delivering eCoronado.com to you. Team members in 2012 from left to right: Luke, Ellie, Greer Goebels, Kellee Hearther, Ashley Jenkins and Steve Johnson. Meet the rest of the staff.